The use of wood sound-absorbing materials is widespread in the world of construction and acoustic conditioning. Wood offers natural sound-absorbing properties, capturing the sound thanks to its porous structure, but it also has a special aesthetic value. Wood connects us to our origins in nature and conveys sensations of comfort, warmth and protection; in short, of being at home. Today, there is a wide range of sound-absorbing products made with wood. They are normally used for acoustic conditioning purposes in rooms where reverberation control is required to provide good acoustics. 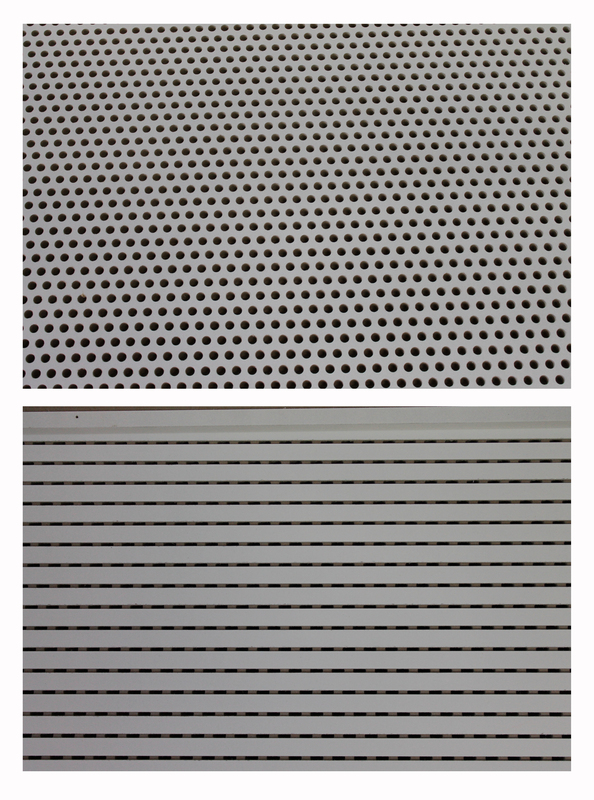 Perforated acoustic panels for ceilings and walls such as those of the Spigotec brand. 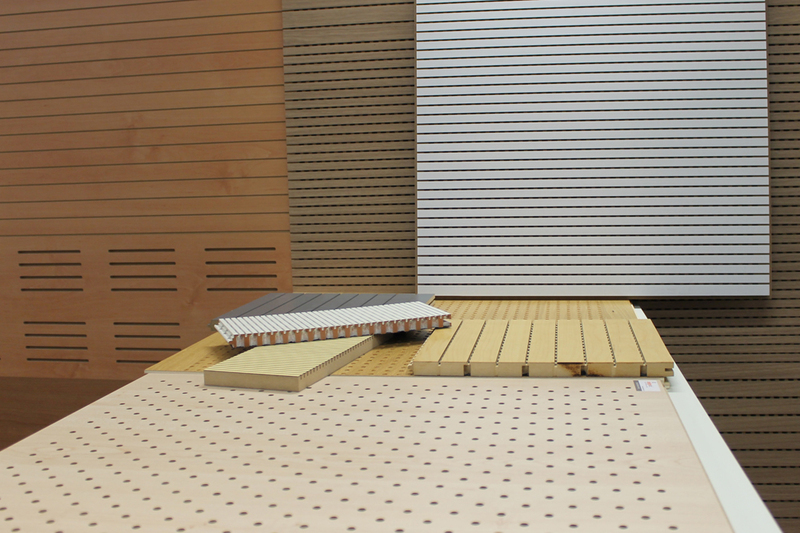 Perforated and slotted acoustic panels such as those of the Spigoacustic brand. Grilles made with wood slats on perforated panels such as those of the Spigoline brand acoustic system. 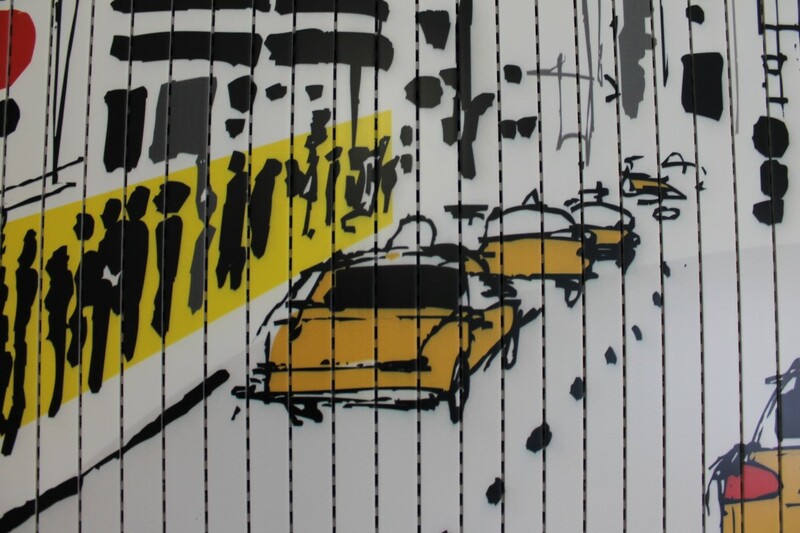 Acoustic pictures for walls, or sound-absorbent islands for acoustic ceilings, such as those of the Spigoart brand. – Acoustic conditioning of buildings and premises: How would you calculate your Optimum Reverberation Time? – Soundproofing or acoustic conditioning with sound-absorbent wood panels? What does your project require?